Do you know how your customers feel about you? 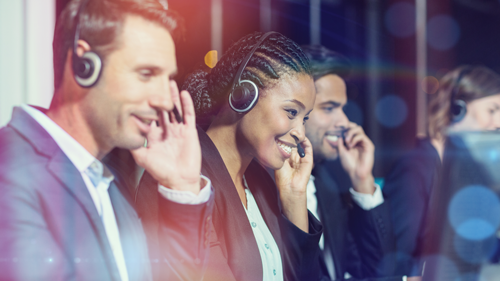 ZOOM helps elevate every encounter for your contact center by capturing customer emotion, improving efficiency and providing actionable insights. ZOOM was recognized by Gartner in the 2019 Workforce Engagement Management Magic Quadrant. We believe this recognition by Gartner verifies ZOOM's impact helping clients elevate every encounter for their own customers. ZOOM is proud to be selected for the cover of CIO Review magazine's Customer Engagement Management (CEM) special edition in April 2019. 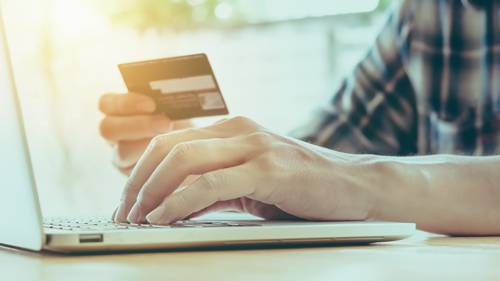 The multi-page article describes how ZOOM provides a more impactful approach to customer retention, and helps companies understand how customers feel when interacting with their brand, which is the quintessential component for the protection of revenue. Looking for guidance & tools for customer retention? ZOOM has an 88 NPS® Score from our customers for the trailing 365 days! Let us show you how to improve your score. Every customer interaction contains a wealth of data that is worth capturing. ZOOM's CEO shares an executive's view of NPS® and what it takes to reach 82. 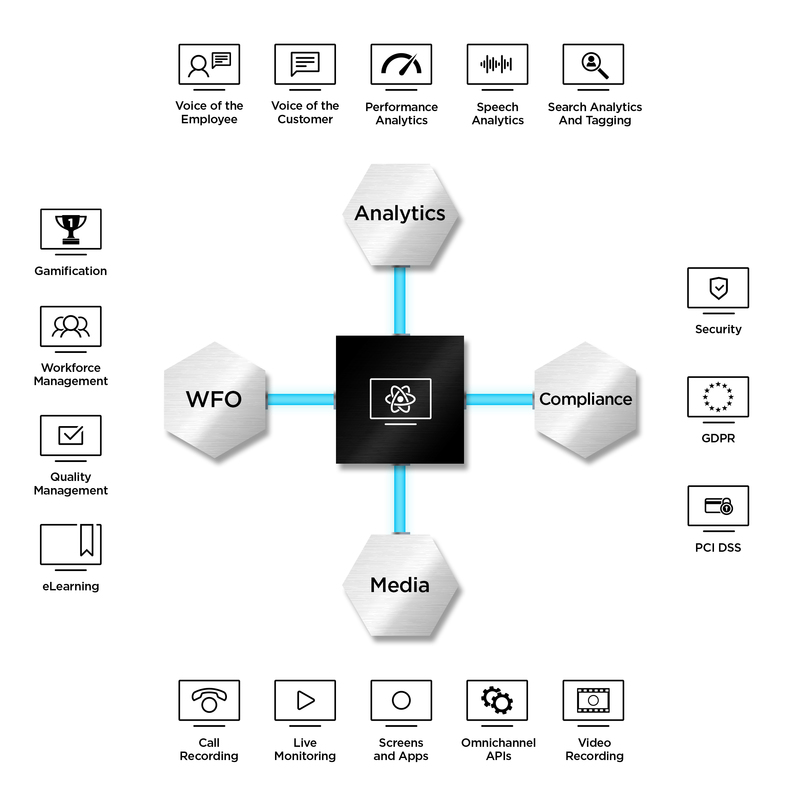 ZOOM Performance Analytics(ZPA) provides business intelligence without all the complexity. Ready to let us help you Elevate Encounters? 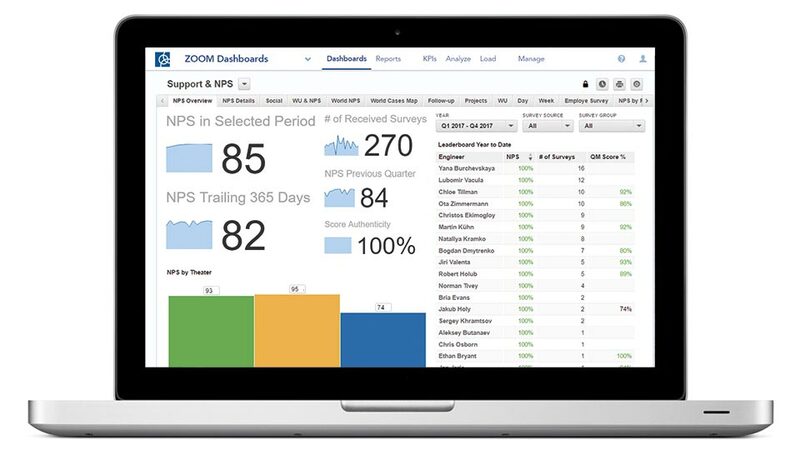 The ZOOM Workforce Management Suite is a powerful, easy to use and maintain cutting-edge solution engineered for the best contact center and back office performance possible. Chose your call platform, add omnichannel inputs like Chat, Email or Social, measure your success with our analytics after a quick and easy implementation. Need guidance? ZOOM support is legendary. For years Gartner has ranked us in the Magic Quadrant as an emerging WFO seller, DMG Consulting has ranked us #1 in customer satisfaction, and we’re one of Deloitte’s Fast 50 developing European companies. Measuring your customer experience is critical for contact centers to prevent attrition and protect revenue. 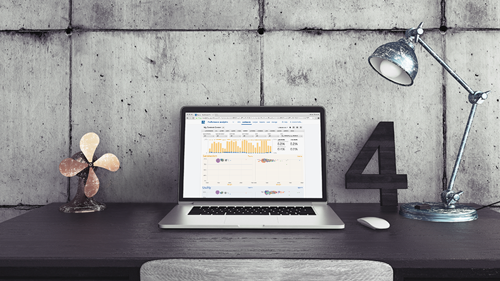 ZOOM Performance Analytics (ZPA) is a simplified, centralized analytics tool with pre-configured dashboards, contact center metrics and reports that can integrate systems quickly. We help you make the right decision quickly.